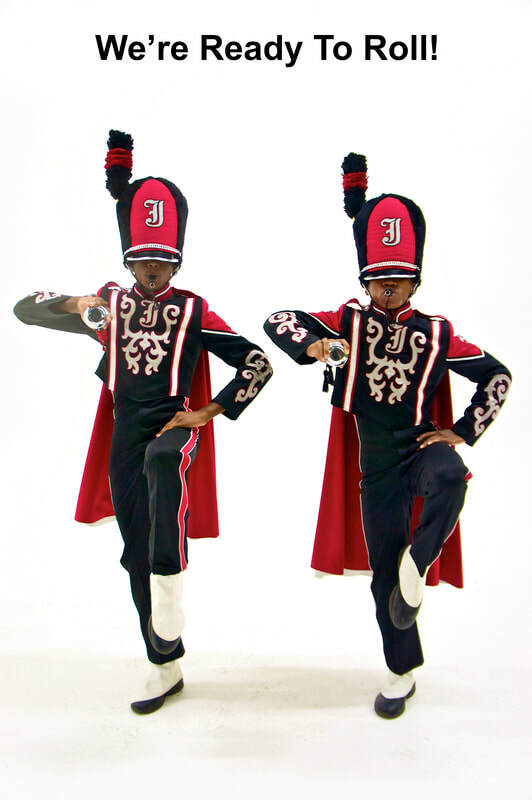 Juneteenth Atlanta "Black History Parade"
"Everything that has to do with the people is underneath the umbrella of Juneteenth Atlanta"
Would you like to make a life long and positive impact on our youth? Then join us in producing a parade that shows our youth their history. We want every child to know that from their first breath they inherit everything achieved previous to their re-arrival. Spirit never dies... We invite everyone to participate in this offering. Join forces with the Black History Parade. You can parade as an individual or as a group. For those who support the idea but cannot participate, you can help by donating to the cause or sponsor a float. We are a nonprofit 5013(c)(3) organization and all contributions are tax-deductible and appreciated. Parade Route: Traveling East on Martin Luther King Jr. Drive from Gordon Terrace to Northside Drive making a Left on Northside Drive and Making a Right into The Home Depot Backyard Near Mercedes-Benz Stadium. 2019 Parade Route Map! Spread the word! Let's fill the streets along this route. ALERT! ATTENTION! PARADE PARTICIPANTS: 400 YEARS! ​Do you have a Facebook account? 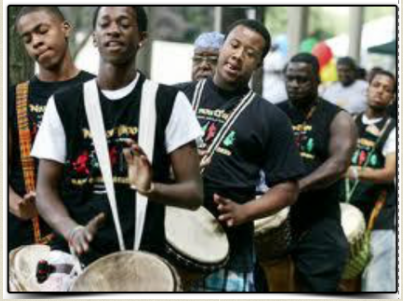 Follow this link "Juneteenth Atlanta 2019" and then Click on the "GOING" button and then start promoting your information and participation on the page. Also be sure to click on share and invite your entire Facebook friends list. Pass this request to everyone in your group to do the same. 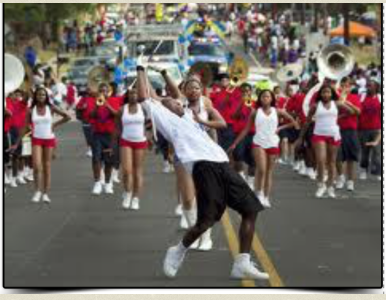 Mention Juneteenth Atlanta in all your posts and also use the hashtag #juneteenthatlanta. All of us working together ensures a greater turnout! 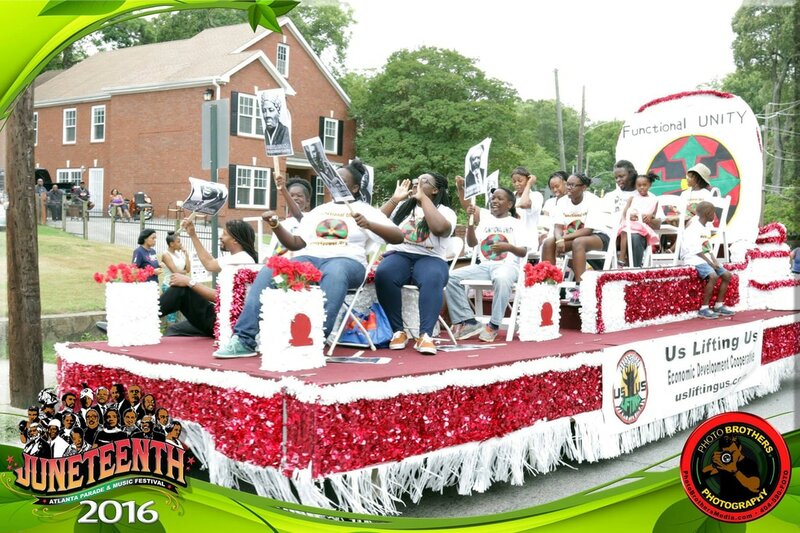 Many organizations came together to produce the 2016 - 2018 Juneteenth Atlanta Black History Parade. We thank ASALH, Simply United Together, Morris Brown College, People's TV, Vets 4 Veterans, and several other groups and individuals who ​​have supported building the Juneteenth Atlanta Black History Parade. 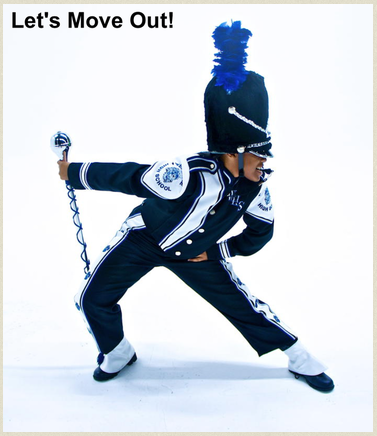 ​juneteenthatlanta@gmail.com or fill out the registration form. Now Accepting Float Reservations: Choose from one of the float numbers below and make your payment. Once your payment is confirmed we will attempt to contact you within 72 hours (during the work week). Float selections are limited so the sooner you reserve your float the better chance you'll have of getting the float that you want. Floats can be customized if ordered early enough. Once you select your float with a deposit or full payment you can start your design requests such as colors and titling. Remember once your float is delivered, on parade day, you'll have two hours to add any additional touches to your float. All of our floats come with a qualified and fully insured driver. Floats can be amplified to include speakers and microphone system. Floats of this caliber are normally $1200.00 to $3500.00 Take advantage of our super low discounts rates: Your cost per float is only $675.00 w/sound. ​Each picture has a float selection number underneath choose three float numbers in case the one you want is no longer available. "Click here to select a float" Once we receive your Parade entry form and Parade payment we will attempt to contact you within 72 hours excluding weekends. To register your group in the parade, or to reserve your float, fill out the Parade Entry Form and be sure to add your parade group entry description or your float theme and float number (Select three (3) float numbers in case your selection is already reserved. For those entering vehicles, let us know on the form approximately how many people/vehicles will be in your group. Thank You! ​Individual walkers and sage burners whom are signing up can use the Donate button and do a donation of choice no matter how big or how small. Then include your PayPal receipt number accordingly. Thank you! Important: We are a non profit 501(c)(3) community organization. All payments are final! 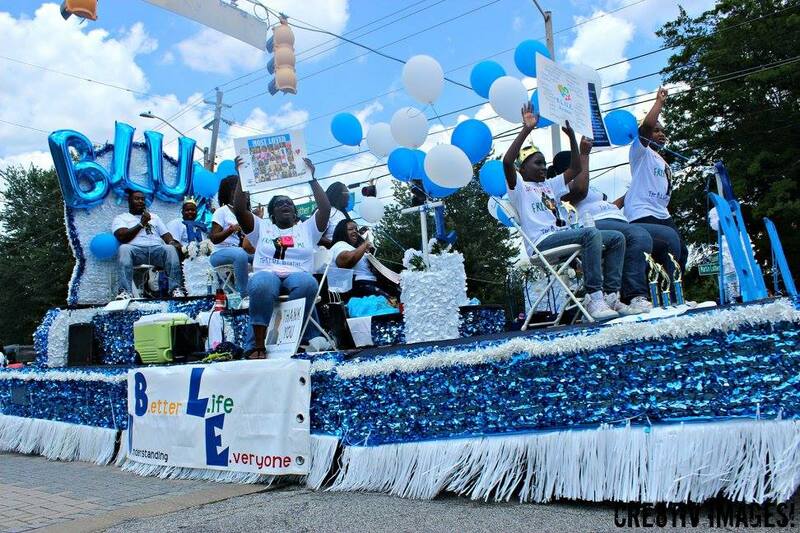 We do not refund payments made to participate in the Juneteenth Atlanta Parade! Funds received go out to cover the expenses and do not remain idle in an account. ​IMPORTANT: To register make your payment below first and then fill out the parade entry form and do not forget to include your PayPal receipt numbers on the Parade Entry Form. No Refunds on participation payments!